The final hour is near! 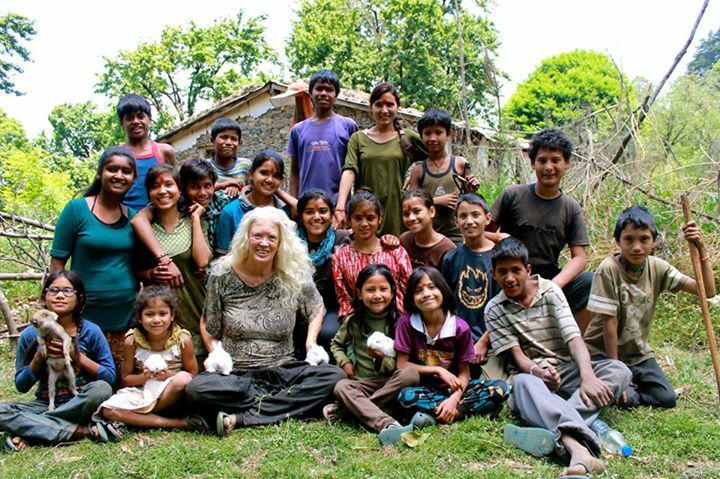 Our One Night in India Benefit is coming up tomorrow night, Saturday October 24 in Bristol, UK and Livestreamed worldwide to help the children of Ramana’s Garden Children’s Project in Rishikesh save their Ambiya Paradise Organic Farm. This magical 9 hectors of veggie gardens, orchards, and ancient Deodar trees is our main source of organic veggies, fruits, and nuts, not only for all 70 kids living and 269 studying in Ramana’s Garden, but also to offer to all our friends coming from around the world to eat healthy yummy food with us in the kids’ Ramana’s Garden Organic Café. 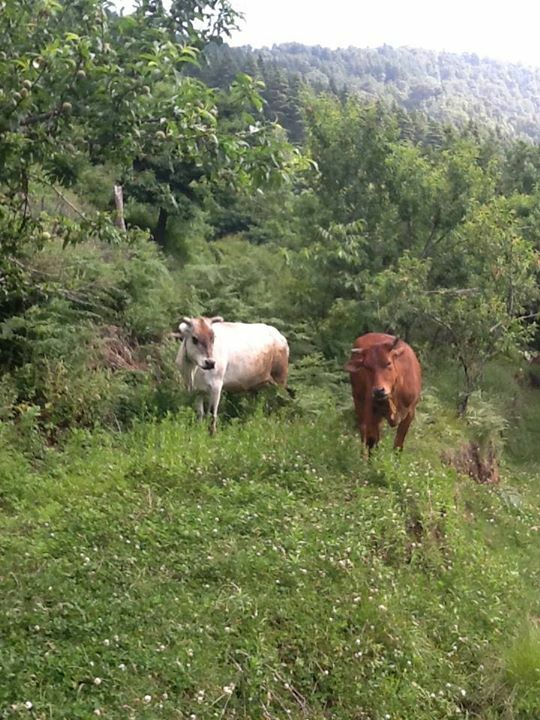 It also provides lush Himalayan meadows for our cows, goats, pony, chickens, and bunnies to free range graze. It is located in an already endangered ancient forest high in the Himalayas. Evil eyes have fallen upon it and we are under threat of losing it to resort development. This would be a tragedy not only to all the children and animals losing their food supply but also to the forest. 1000’s of trees would be felled destroying one of the last remaining intact bio-spheres in the entire Himalayan range. Please help us save our Ambiya Paradise Organic Farm by watching the One Night in India Benefit Concert replay on the YouTube Livestream. We urgently need to raise $30,000 to save it. The Livestream concert starts at 6.30pm UK time and goes to 11pm. Find your local start time here. The Livestream concert is free and we would love you to also support us by donating here. Click on the images below to enlarge and scroll through the slideshow. Due to the hard work by our trustees, Pamela Neil and Clare Moffat, along with a forrest’s worth of paperwork we are now officially registered as a Scottish Charity. Thanks goes to all those involved in making this possible.